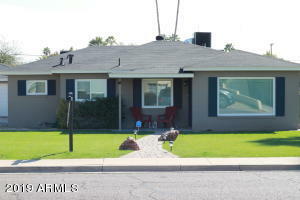 This one-owner home created many fond memories over the years but is now ready for its new family. 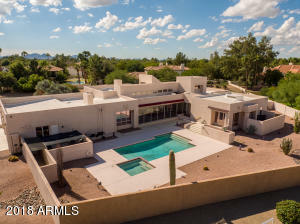 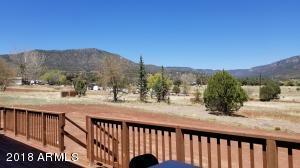 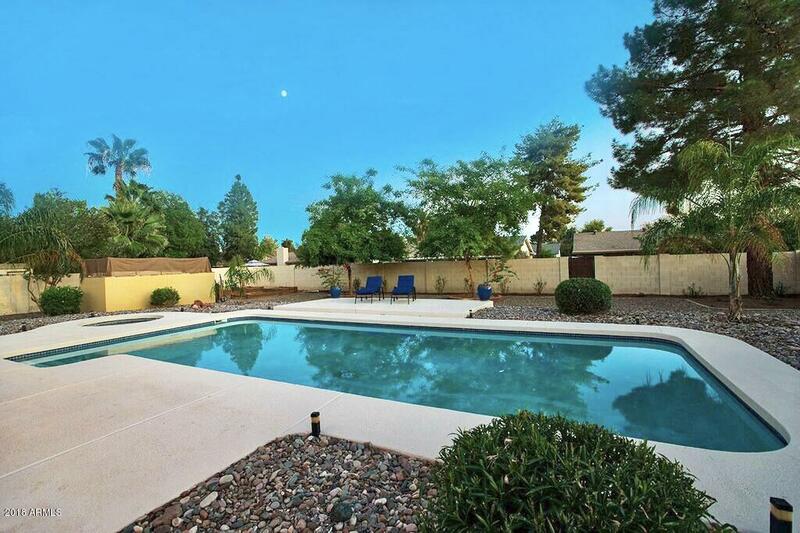 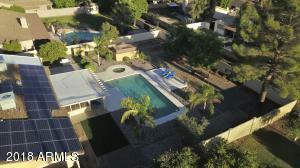 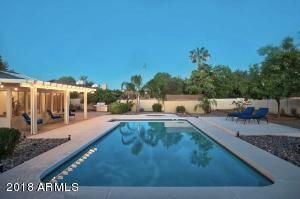 This large family home, with its expansive lot and large lap pool, has a lot to offer families of any size. 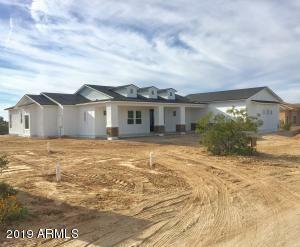 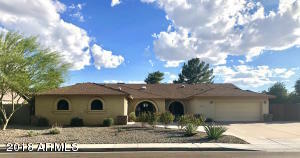 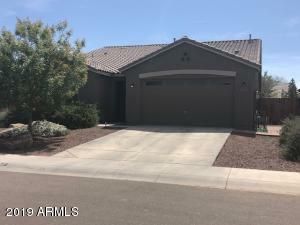 With 2 master suites, his and hers walk in closets, large kitchen/family room, sunroom, formal room, designated office, 2 additional bedrooms and a rare 3-car garage set-up, this home really has it all. 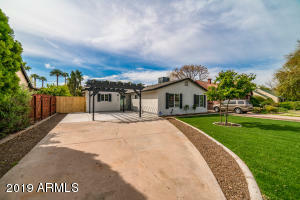 With newly installed synthetic grass, rocks and trees, this home offers a low-maintenance lifestyle for the whole family. 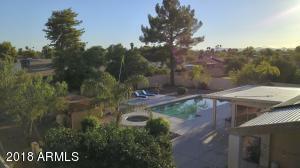 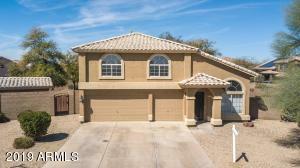 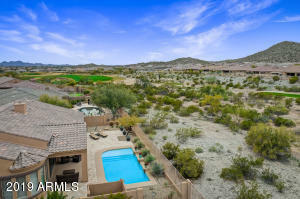 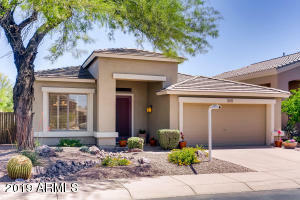 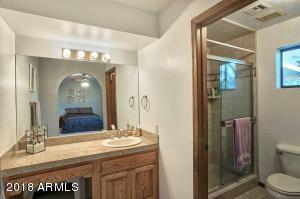 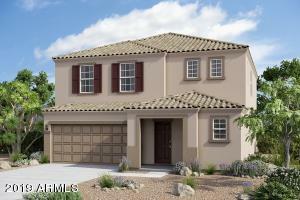 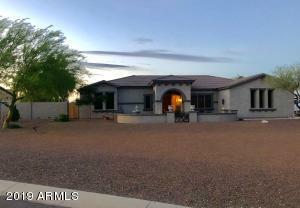 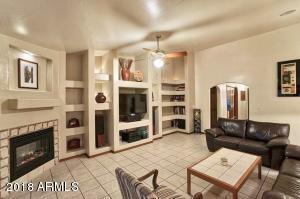 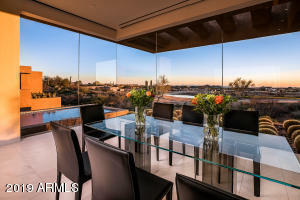 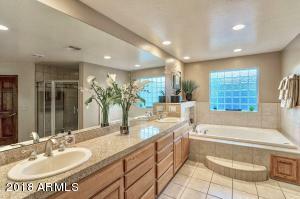 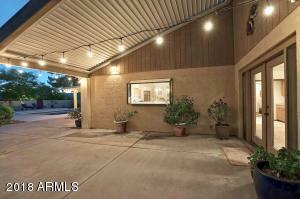 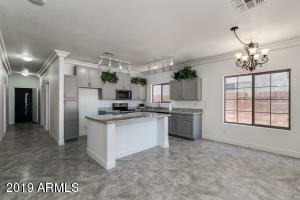 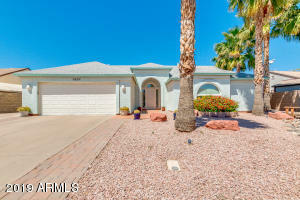 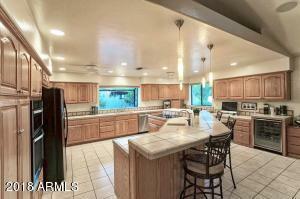 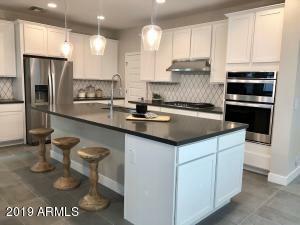 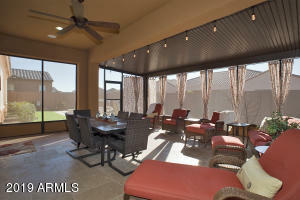 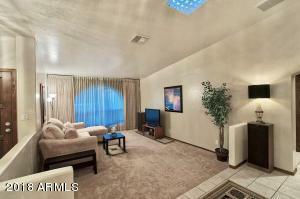 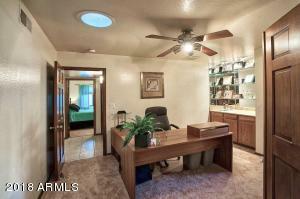 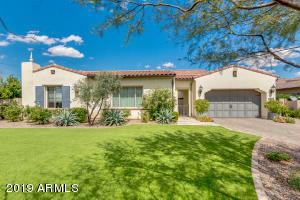 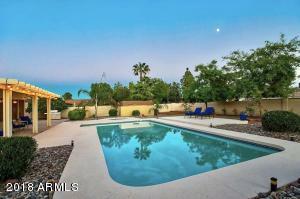 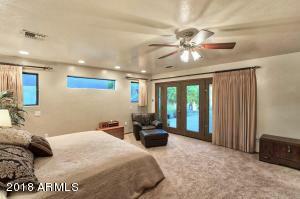 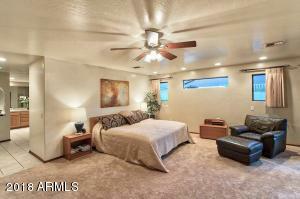 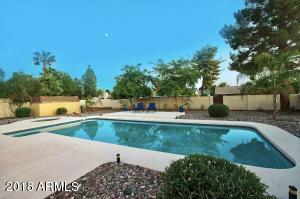 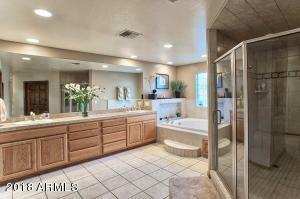 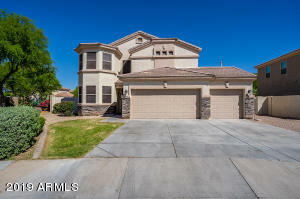 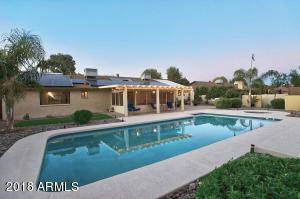 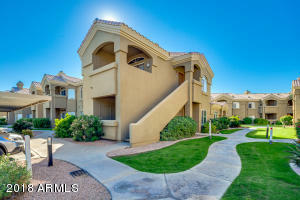 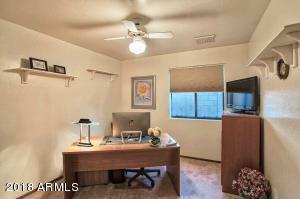 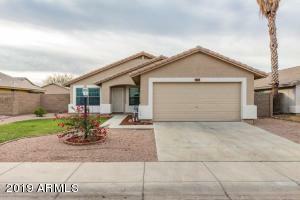 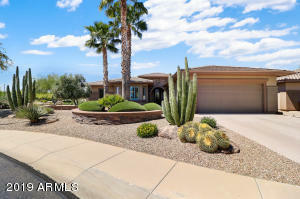 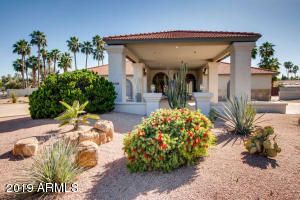 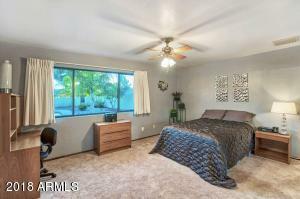 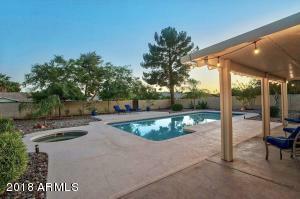 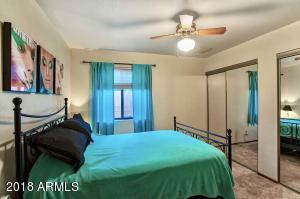 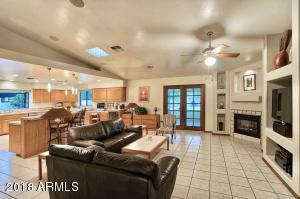 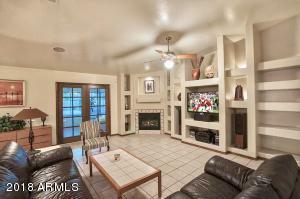 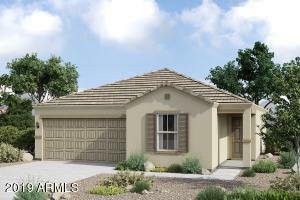 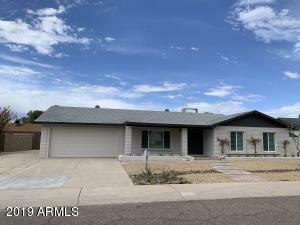 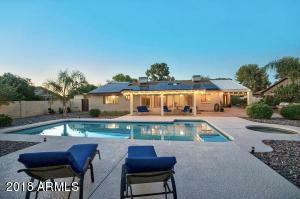 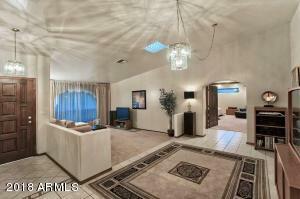 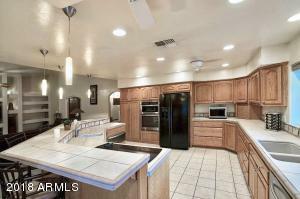 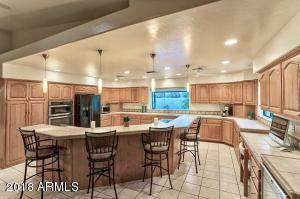 Situated to the 101, in the heart of Chandler, this home provides a great location and easy access around the metro. 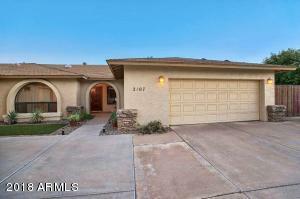 Take Dobson North to Mesquite - Go West to reach the property. 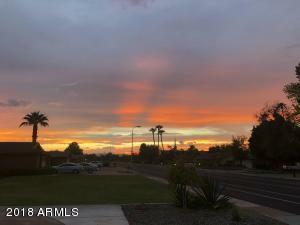 It will be the 8th house on your left.